My Family Fun - Barbie Island Princess Laptop Learn an alphanumeric-style keyboard! 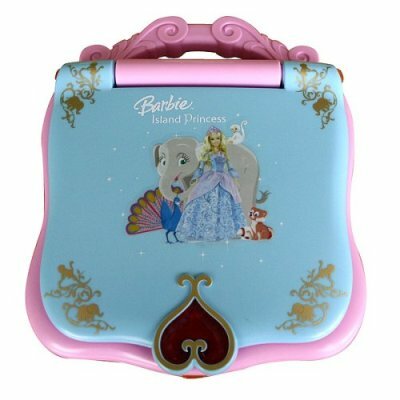 Features 8 fun learning activities that tie into the DVD release of Barbie the Island Princess. 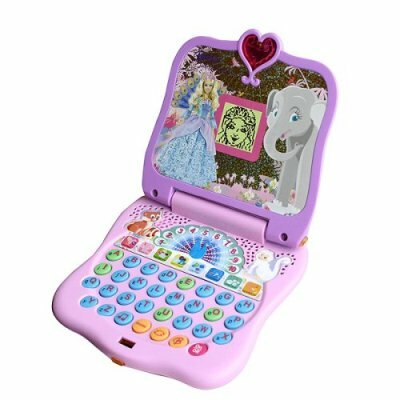 Easy-to-read LCD screen features Barbie and the learning activities, and an alphanumeric-style keyboard perfect for young children. Batteries required and included.